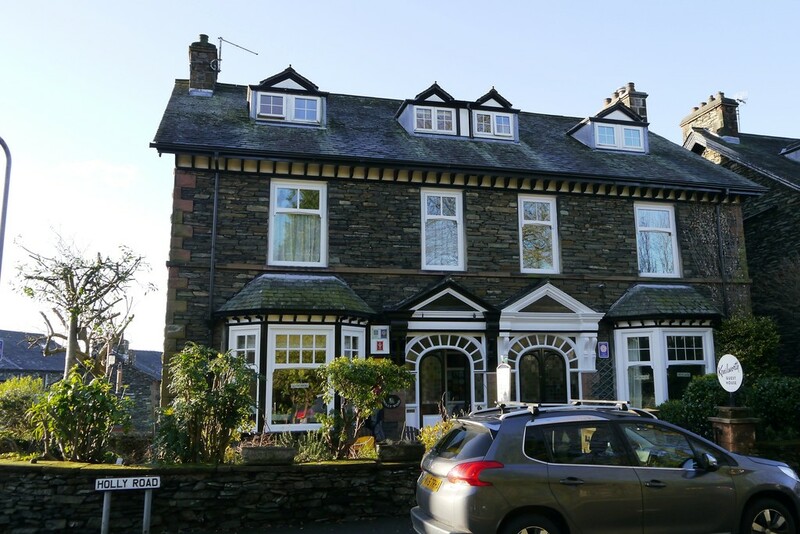 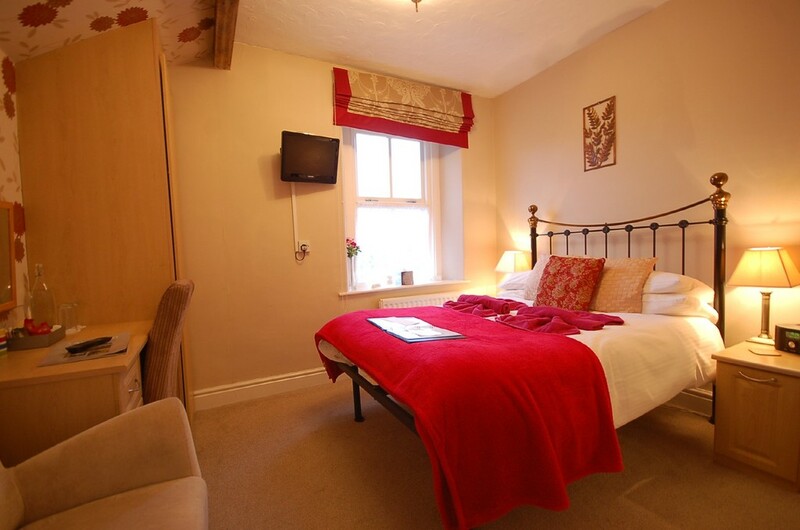 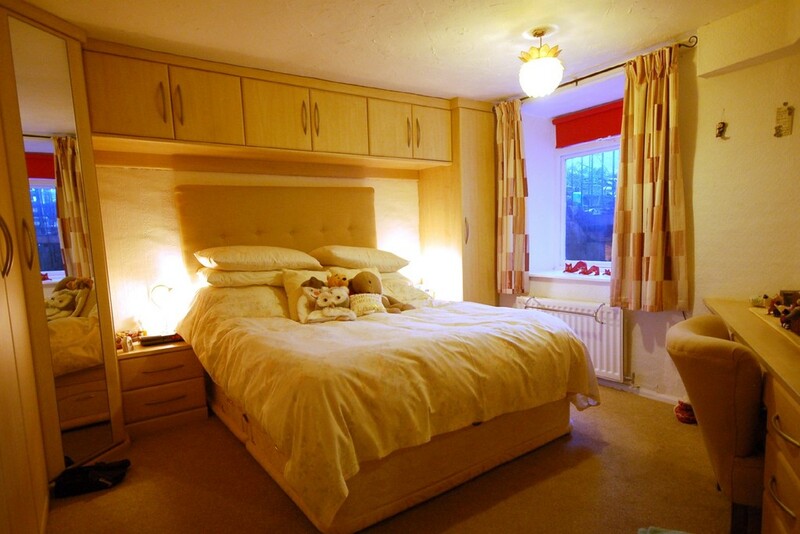 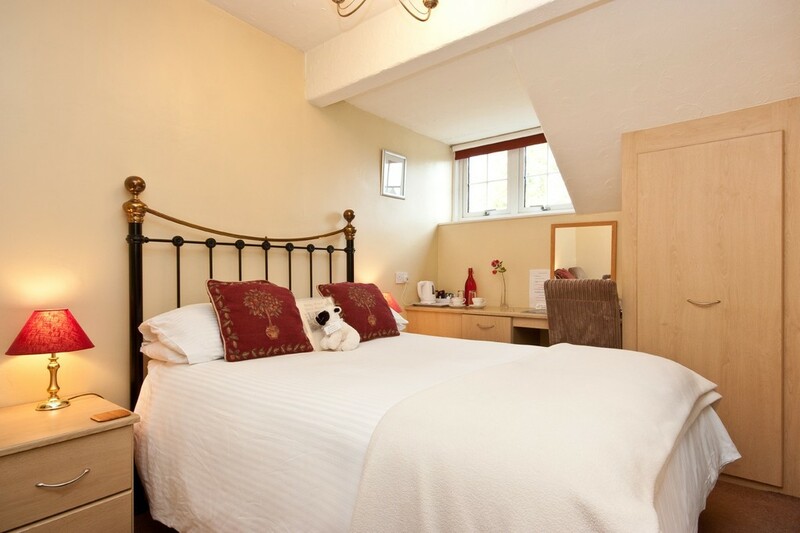 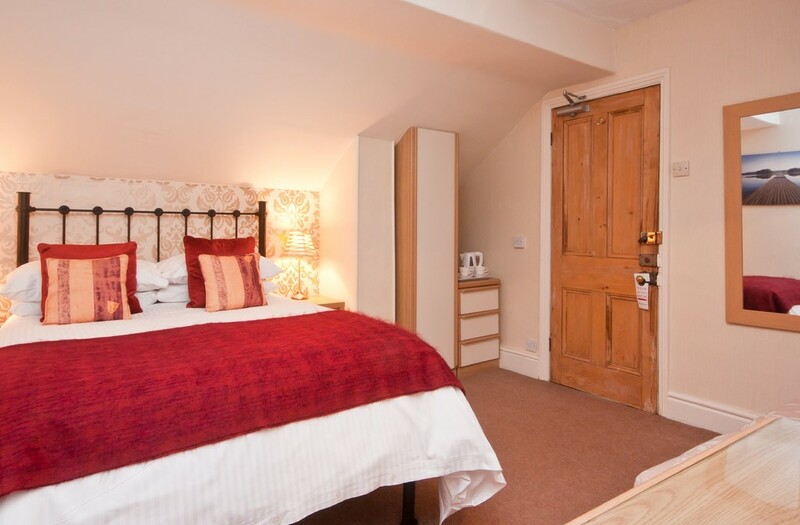 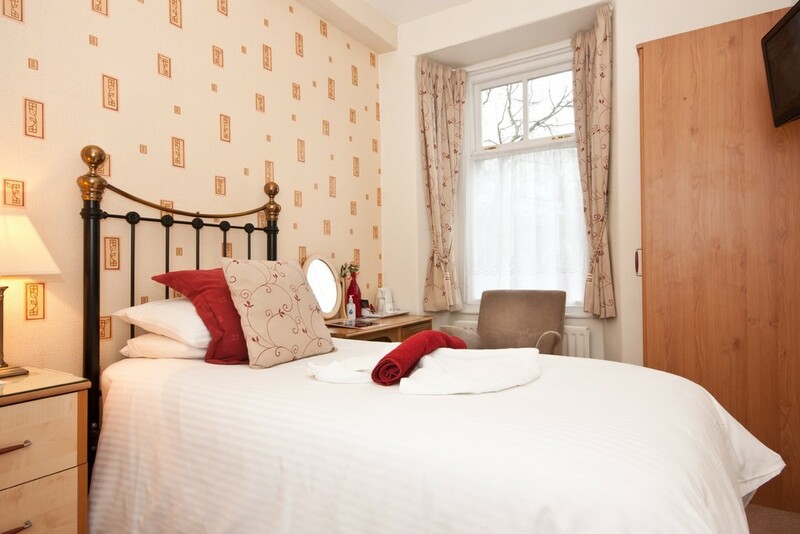 Hollywood Guest House occupies a delightful location in this picturesque row of Victorian properties built in the late 1800’s, located only a short easy walk from the centre of Windermere Village. 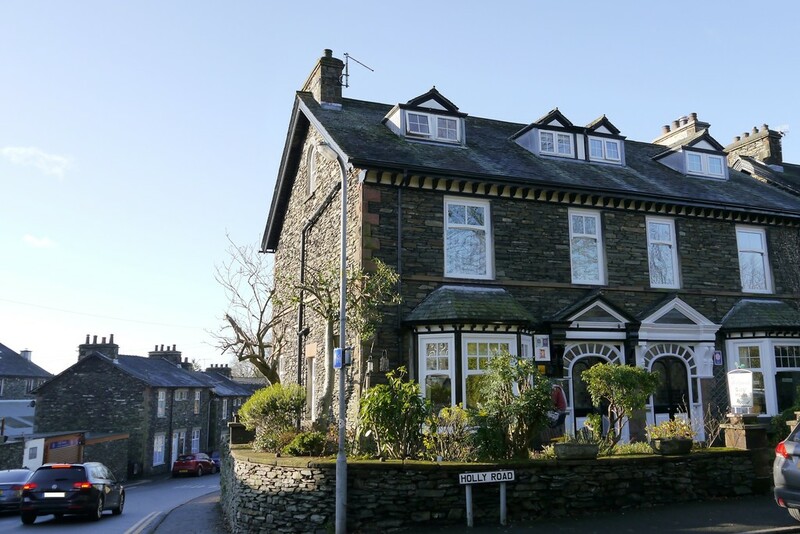 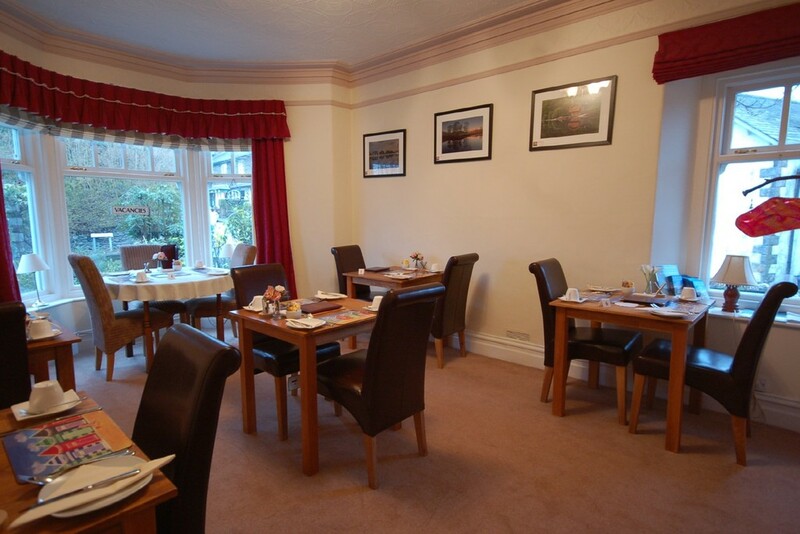 The village with its delightful individual shops, bistros and restaurants is an ideal central location for touring the Lake District National Park and is only a few minutes stroll from Holly-Wood Guest House. 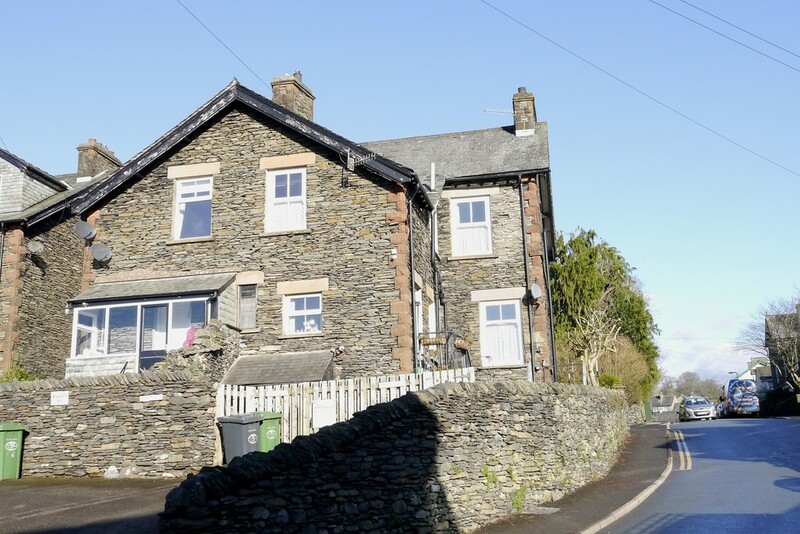 The Lake District is a magnet for tourists over an ever-increasing tourist season and a little further in the other direction brings you to the lake at Bowness Bay where steamers ply its length and visitors can enjoy various activities and take the ferry across the lake to Sawrey/Hawkshead. 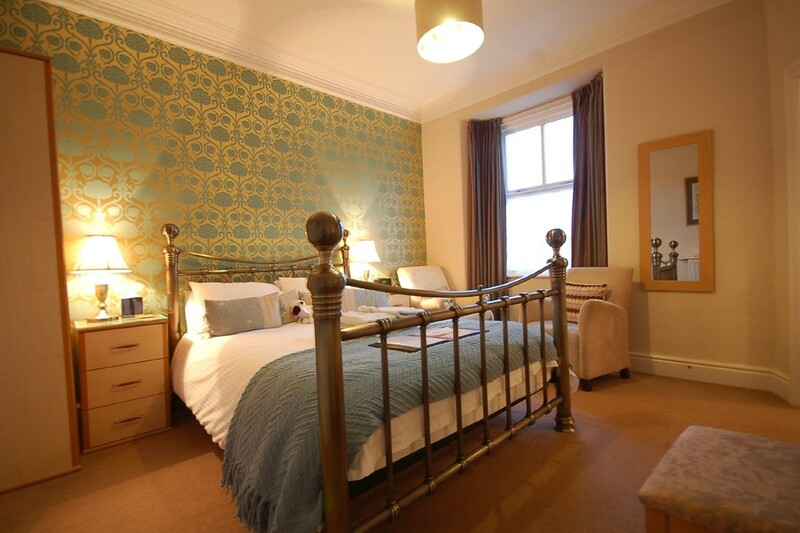 Built around 1890s as a Victorian gentleman’s residence of immense charm and character and enjoys really spacious rooms with high ceilings. 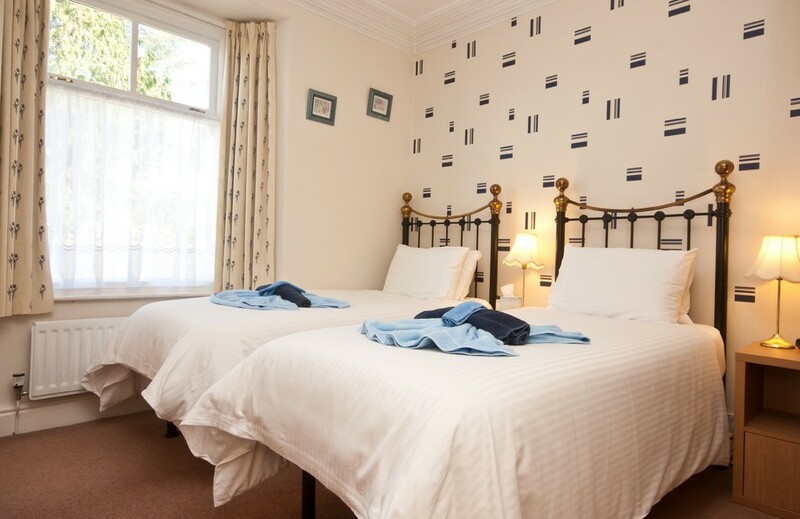 The accommodation forms an easily managed guest house with six well-proportioned guest bedrooms each with en-suite facilities and served by a comfortable breakfast room. 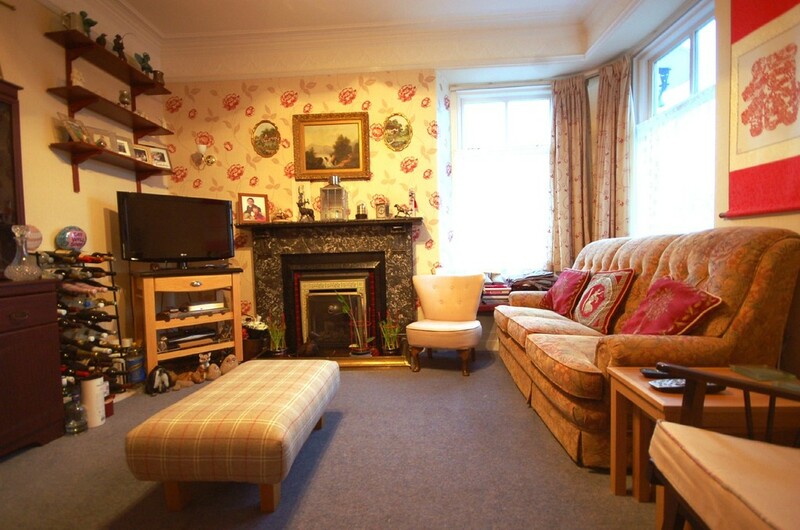 Owners Lounge Owner’s private sitting room with central cast iron fireplace with inset coal effect gas fire set in a marble surround. 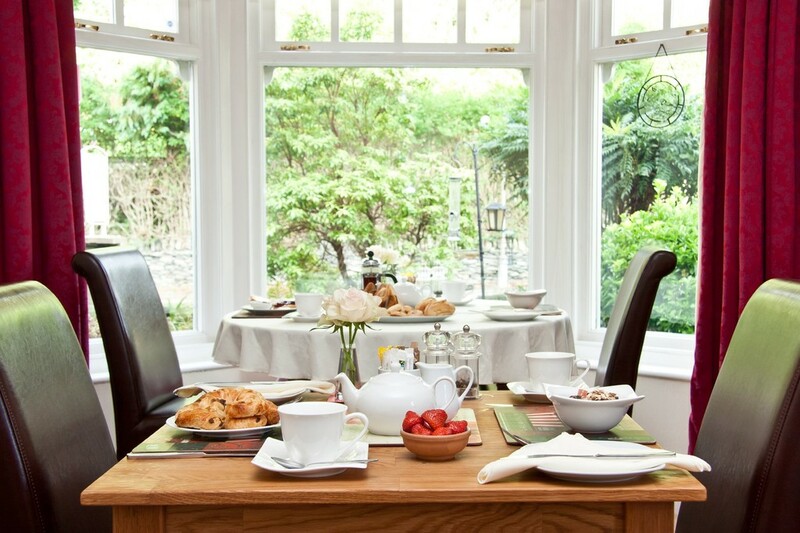 The lounge benefits from a large corner timber double glazed window which overlooks the rear garden. 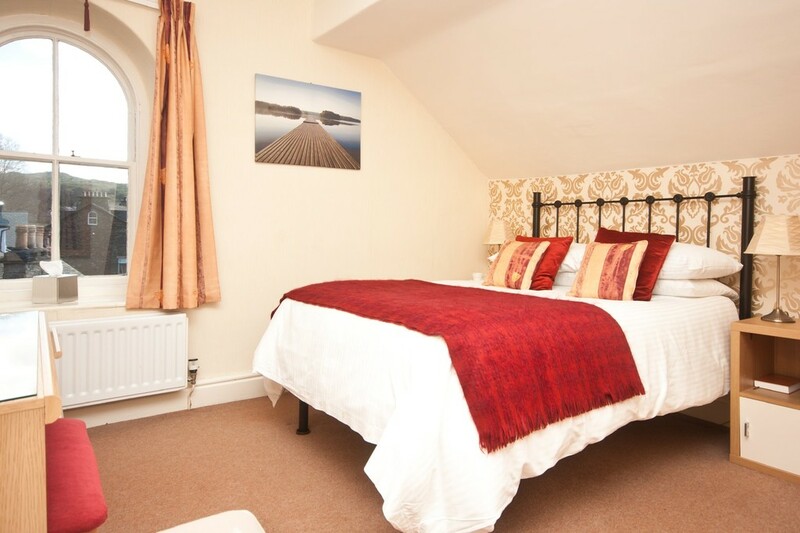 Owners Accommodation Separate from the guest house business, the owner’s accommodation is situated on the ground floor and lower ground floor levels with private access at the rear, garden area and offering pleasant relaxing self contained accommodation of lounge, large kitchen, laundry room, two generous double bedrooms and newly fitted shower room. 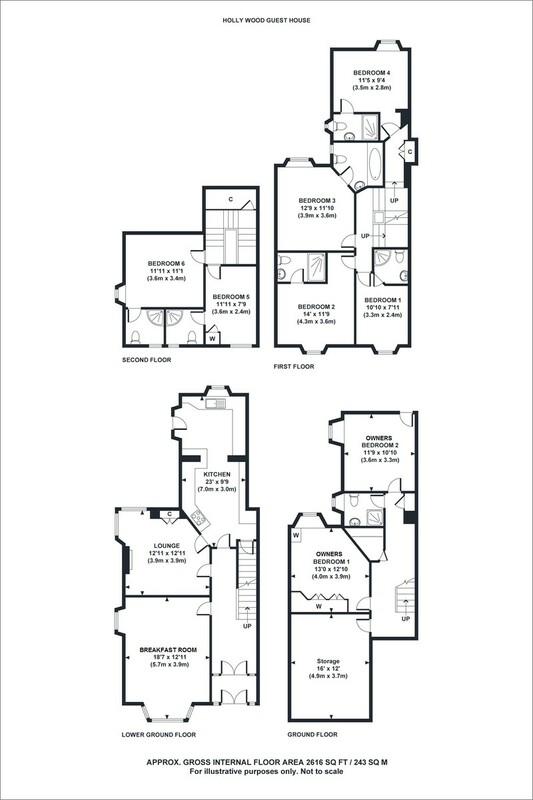 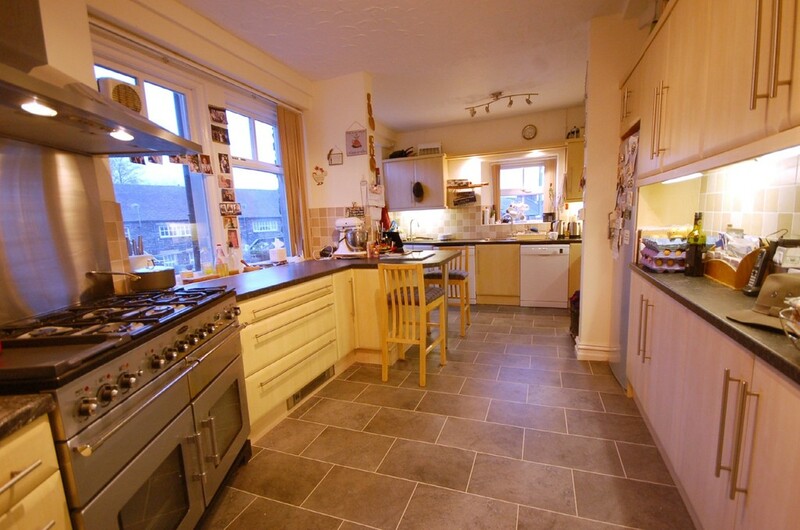 In additional there is a useful under croft storage area which stretches under the entire property providing plenty of storage space.